Every year, over a million people flock to the sleepy town of Hwacheon to participate in the Sancheoneo Ice Festival. 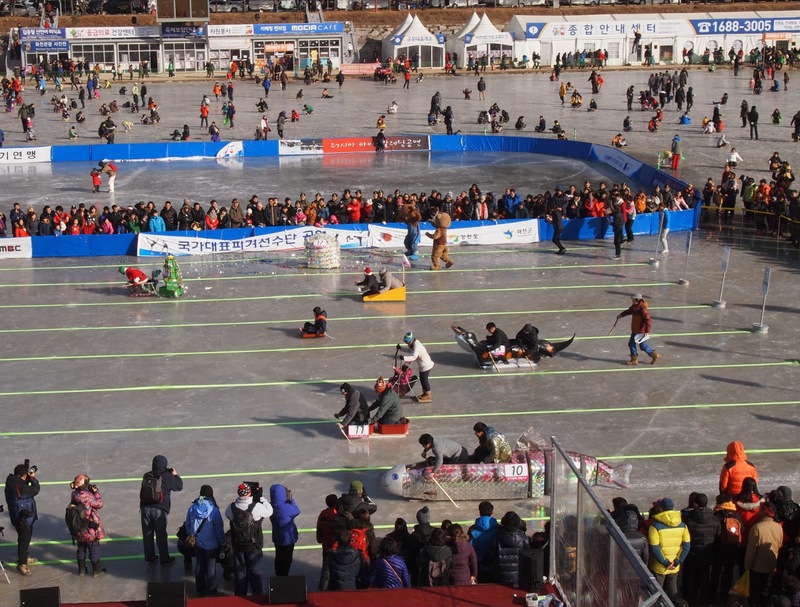 The festival, which takes place annually, is consistently voted one of the best local festivals in Korea and was even named one of the "Seven Wonders of Winter" by Lonely Planet. I participated in the festival back in 2010 but much to my dismay, was unable to catch any sancheoneo, the region's prized mountain trout. I decided to try my luck again and headed out to the pristine streams of Hwacheon for another round of ice fishing. This time, however, my luck seemed to improve, as did my willingness to explore the rest of the festival grounds. 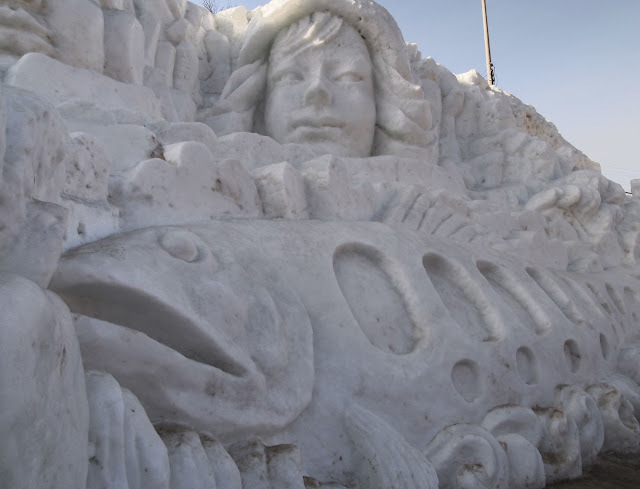 As it turns out, the Sancheoneo Ice Festival is much more than just an ode to the region's fish... it is, in fact, a celebration of the beauty of winter in Korea. For those interested in braving the cold temperatures, be sure not to miss any of the festival highlights listed below. 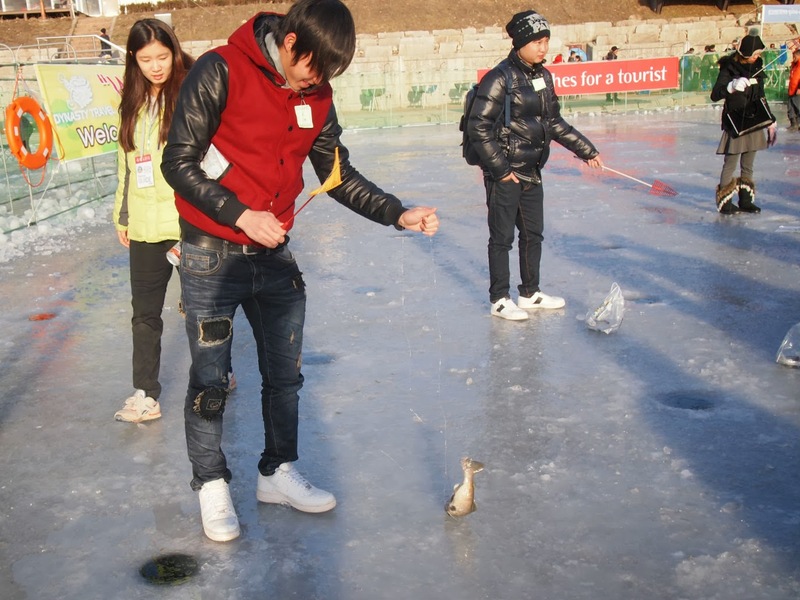 Ice fishing, the draw of the festival, is an entertaining activity despite the excruciating patience it requires. Fortunately for foreigners attending the festival, there is a designated space which is far less crowded than the general areas. Additionally, there are many volunteer interpreters who are more than willing to instruct those less versed in the art of ice fishing on how to use the rather unusual pole and are quick to assist in unhooking and bagging caught fish. For the less patient, bare-handed fishing allows for a more exhilarating experience. Participants trade in their coats for t-shirts and shorts and are given five minutes to catch up to three fish with their bare hands, all the while storing them in their shirts. Despite the freezing temperatures, all the participants seemed to be having the time of their lives. Especially the one guy I spotted who managed to catch a trout with his teeth. The atmosphere is unique and the delicious flavors of the fish make the cold far more bearable. For those that prefer to eat their fish raw, there are separate vendors that will prepare the trout sashimi style. A walk around the festival grounds is a must, if only to see the impressive snow sculptures. A "castle" made entirely of ice and illuminated by bright lights can also be explored. A mix of couples, friends, families and soldiers show off their creative sides by entering homemade sleighs into a race to compete for monetary prizes. Most of the participants went all out, donning ridiculous costumes and taking on personalities to match the concepts of their sleighs. Some of the more interesting entries this past weekend included a Roman chariot, a guy dressed up as a computer and an iridescent sancheoneo. For those wanting even more action, there are many activities to partake in. Ice bikes, ice soccer, and ice skating are a few of the tamer programs available while the ice ATVs and ice go-carts cater to the adrenaline-junkies. These activities are all priced separately and it is advised to purchase tickets first thing in the morning, as the lines can get long in the afternoon. 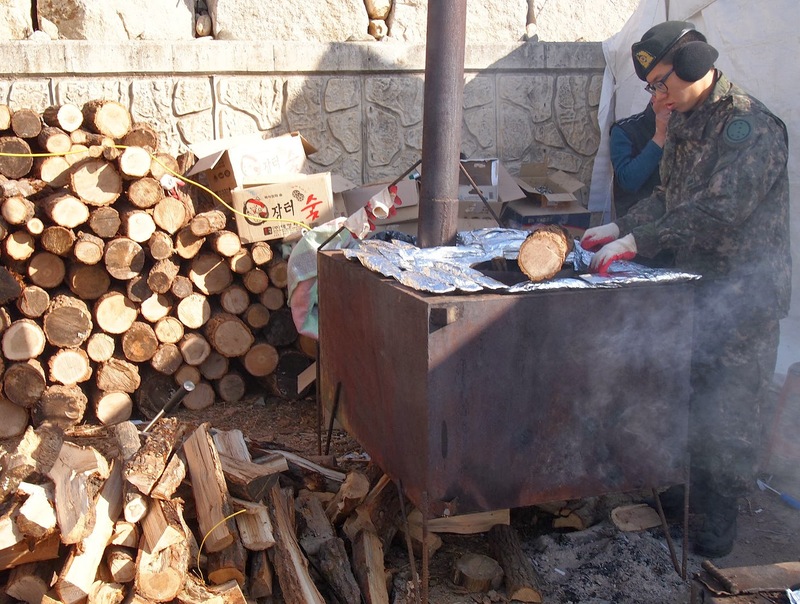 Regardless whether you catch a fish or not, good times are guaranteed at the Sancheoneo Ice Festival. Like all festivals in Korea, there is plenty of good food to be had (try the roasted rice cakes with honey!) and there are a number of musical performances to be enjoyed throughout the day. 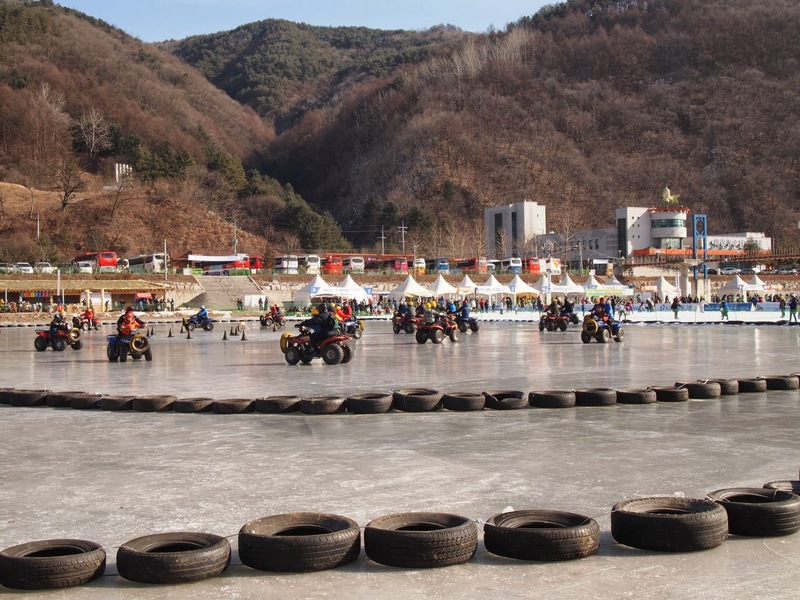 So, grab your scarf and gloves and head out to Hwacheon to experience good clean winter fun! To Get There: Take advantage of the Gangwondo-sponsored shuttle buses for foreigners. 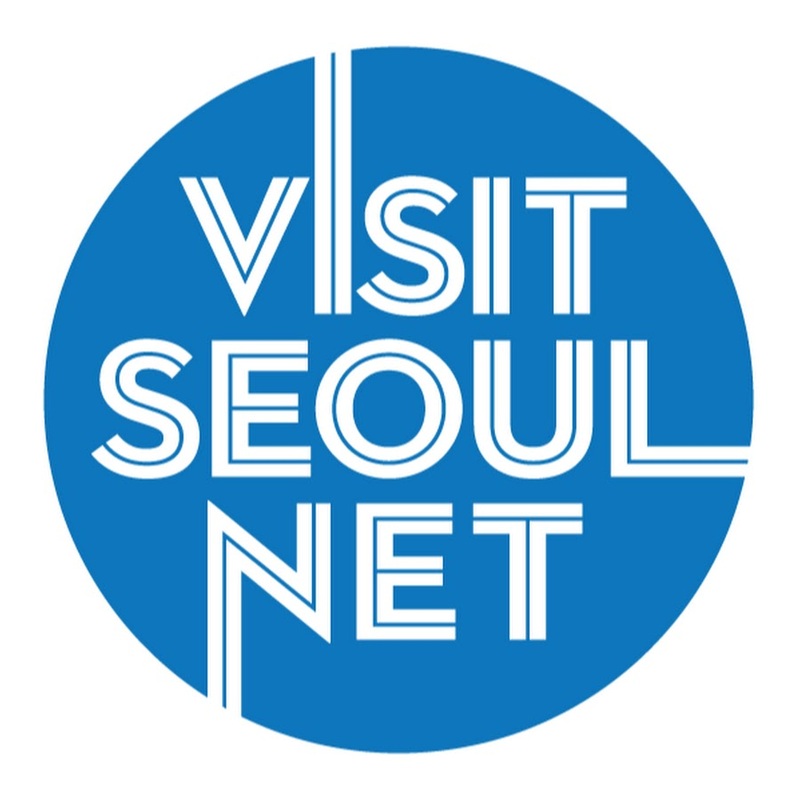 For only 10,000 won, the bus will take you from Gwanghwamun Plaza in Seoul to the festival grounds and back. 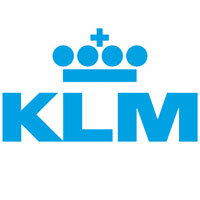 For more information and to make reservations, click here. 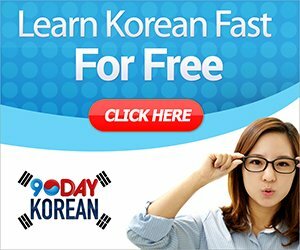 To make your own travel arrangements from Seoul or other cities in Korea, click here for a list of routes and directions. Festival Hours: Most events run from 9am to 6pm. 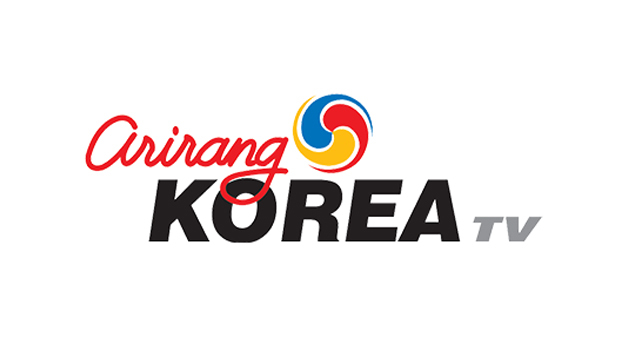 Admission: Admission to the festival grounds is 8,000 won ($8USD) for foreigners and includes a free fishing pole or 5,000 won food voucher. 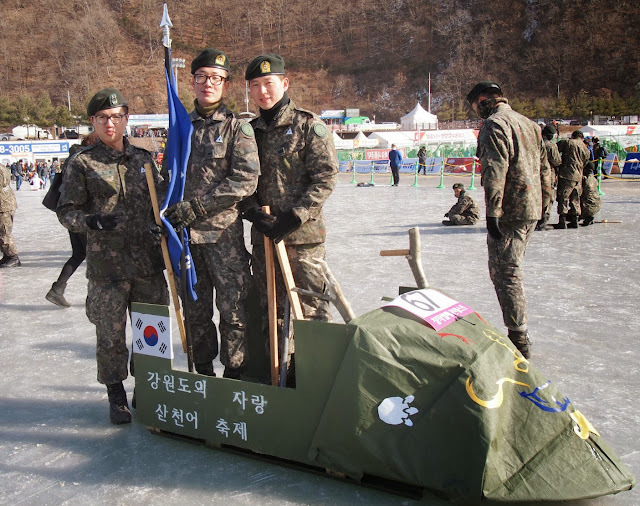 Activity costs vary and start at 5,000 won. 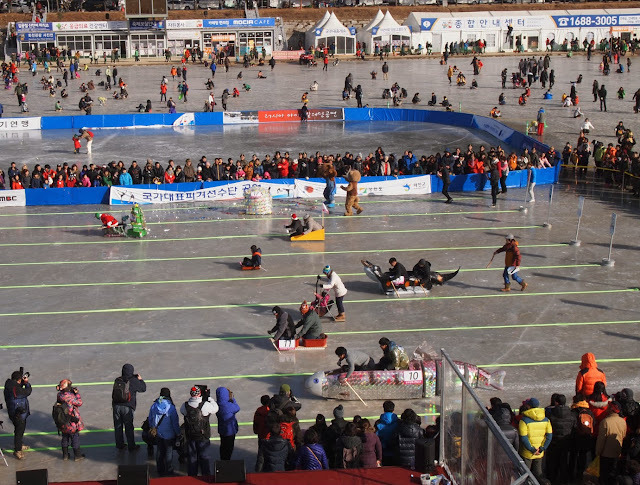 Although the 2018 Sancheoneo Ice Festival has already passed, the very similar Pyeongchang Trout Festival is on until February 25. Get more information here. 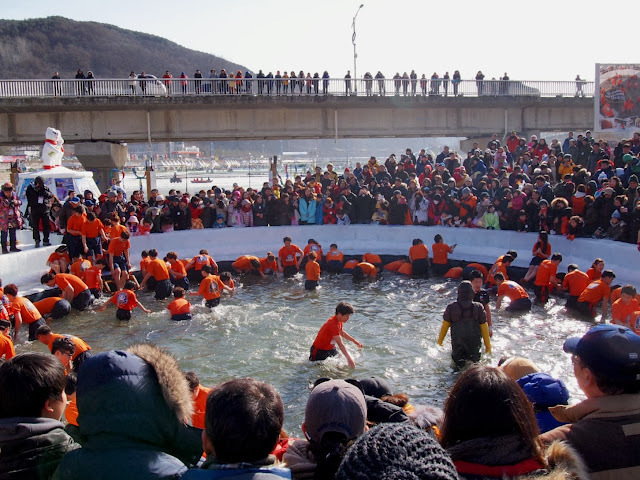 Hi, Mimsie..I am a staff for Hwacheon Sancheoneo Ice Festival that you enjoyed it last Jan.
We have a plan for foreign bloggers. Can you let me know your email address if you can join us? 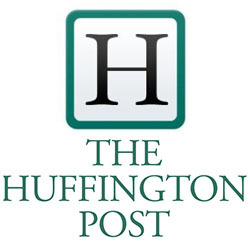 Nice post and really impressive one to read your blogs. thanks for your valuable info. I am thankful to you for coming up with this beautiful post . Your description along with the pics let me there itself. Really nice post and owsome pics, thanx for sharing. We provide Maharaja Express Booking, A train almost half a mile long redefines luxury and comfort which will ultimately recall you the lifestyle of a princely era. We are offering tirupati tour packages from chennai.Also we providing darshan tickets,breakfast and lunch.